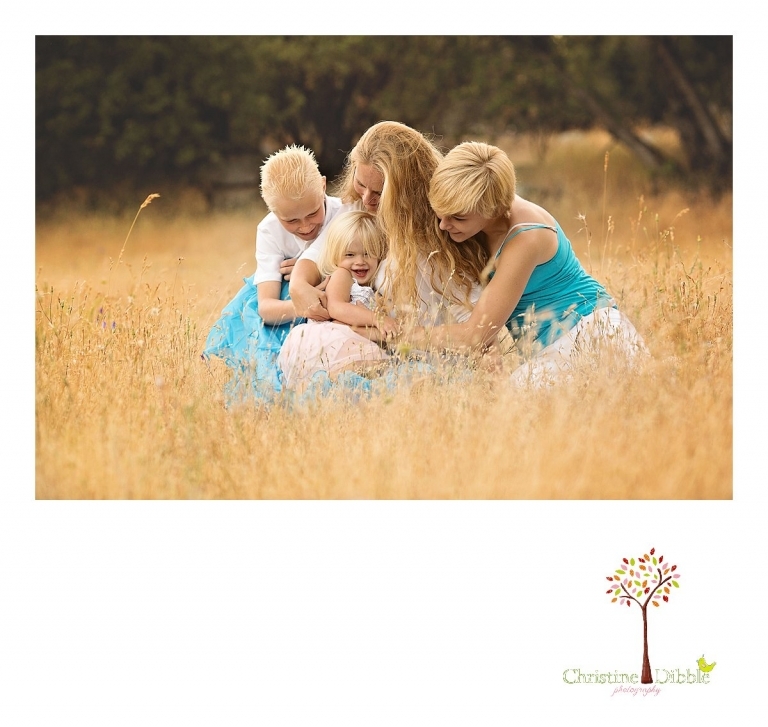 Just a sampling of the family photo sessions I had in 2014 in Sonora and locations both near and far. Such a beautiful year! So many fun families sat in front of my lens, and I loved every minute of capturing their memories for them! Lily - Sonora is very lucky to have such a talented photographer. Your clients have a lot of fun with you and the photos show it. Hilary Beaumont - Wow Christine! 2014 was a great year for you! These family photographs are stunning! Sonora is lucky to have you! 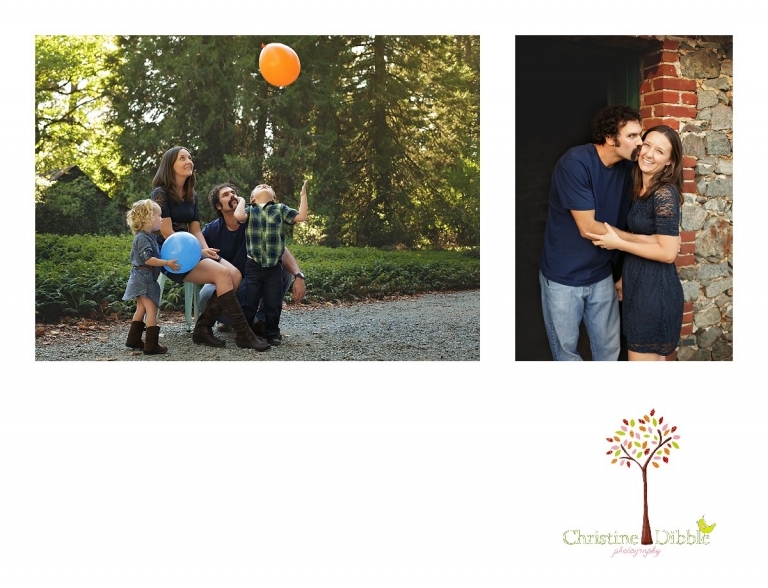 Corey - What a great collection of Sonora family portraits! I look forward to seeing what 2015 brings you! Jenny - 2014 looked like a great year for you! I’m sure 2015 will be amazing as well. Esther Edith - What a gorgeous collection of your sessions from 2014! 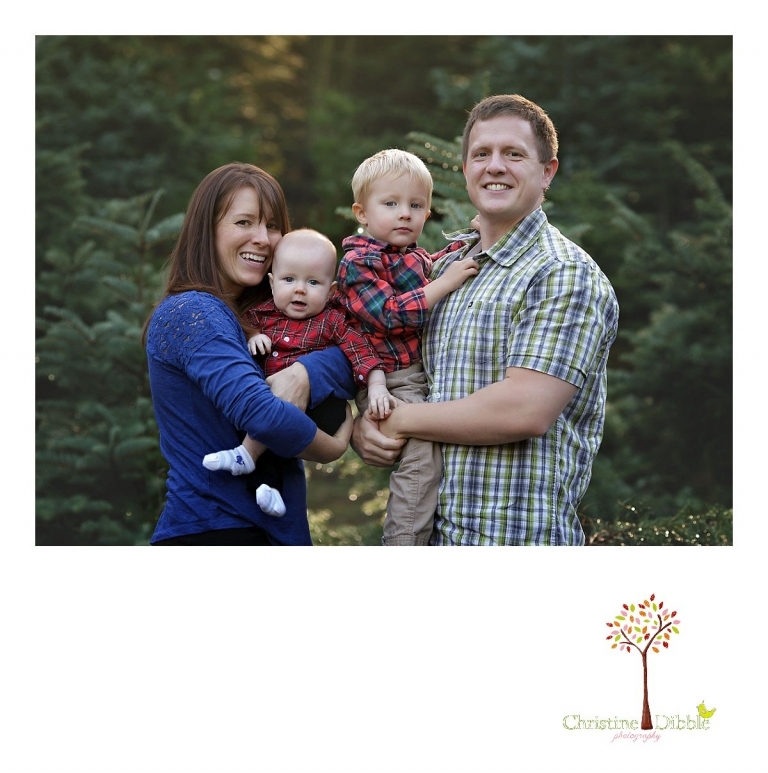 I can’t wait to see what you do with your family sessions in 2015! !